The Juggernaut Maquette measures a massive 27” tall as he makes his epic entrance into the battle at X-Mansion on a Danger Room-themed base, and debris flies everywhere as he tears down the wall between the school and the mutant training facility. 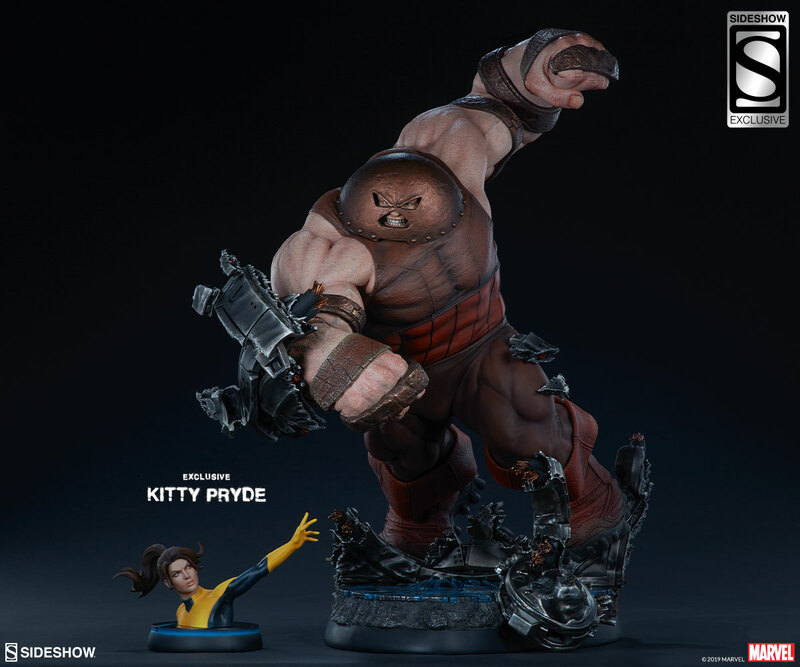 The Exclusive Edition of the Juggernaut Maquette includes an exclusive Kitty Pryde proximity figure that can be placed on the base of the statue. 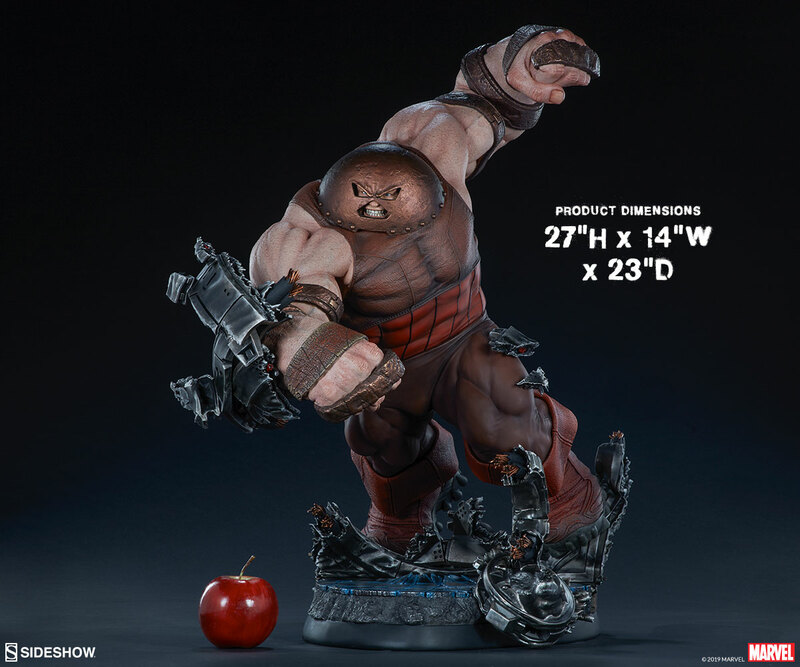 Pre-orders for the Juggernaut Maquette will begin on Thursday, March 21st between 12pm-3pm PST. The Exclusive Edition will be priced at $1390.00 USD, and the Collector Edition will be priced at $1350.00 USD.